All your content in the one place including extra content such as videos, animations and links. The App is free as is most of the content. There are a few extra special pieces inside the app you can purchase. 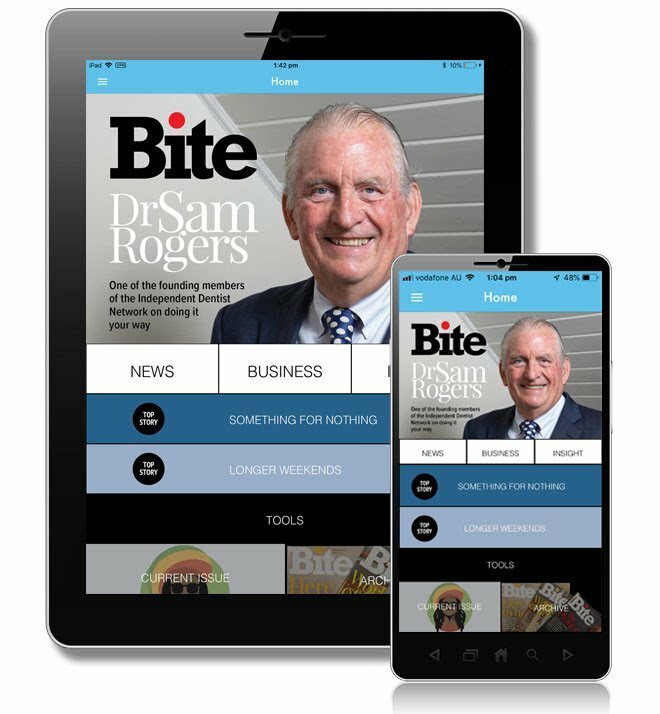 Download the app for all the latest content as well as all our past editions in your hand.